Unless you have time to sit and let your feet rest for several days, your foot pain is quite likely to worsen with each step you take. 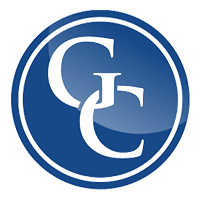 Before you get to the point where foot pain starts keeping you from your daily routine, see how Les J. Glubo, DPM, FACFAS, and Mohammad Rimawi, DPM, AACFAS, of Grand Central Foot Care can help. The skilled podiatry team at the practice’s state-of-the-art New York City clinic — near Midtown East and Murray Hill — offers comprehensive foot pain solutions and if needed, minimally invasive surgery. Schedule your visit online or over the phone. Foot pain doesn’t mean there’s something necessarily wrong in the inside. Rather, you could have a topical issue. Your lingering foot pain can stem from ingrown toenails, corns or calluses, athlete’s foot, or plantar warts. When do I need to see a podiatrist for foot pain? Because your foot pain can possibly be a sign of a broken bone, even if it’s a stress fracture, you also need to head to the clinic right away if you have a bump or notice that a bone may be protruding through your skin. What is the best treatment for foot pain? While surgery is almost always a last resort, sometimes it’s unavoidable. You might need surgery for foot pain to repair bone, reconstruct torn tissue, or remove damaged tissue or bone. 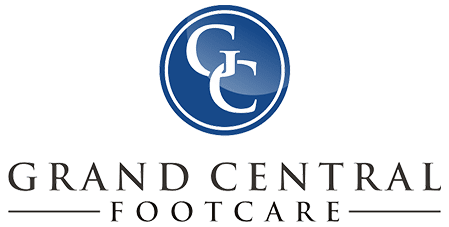 No matter which treatment is right for you, you can feel confident that the team at Grand Central Foot Care can help. You won’t have to live another day with foot pain once you start treatment at Grand Central Foot Care. Book your appointment online or over the phone today.